Keto is a whole food diet solution to reduce and resolve a number of health conditions. People with conditions such as type-2 diabetes, obesity and inflammation will benefit hugely from a ketogenic diet. Learn about what you can eat on a ketogenic diet and how our body reacts to both healthy and unhealthy foods. Sheela Seharawat is a fully qualified dietician and she will guide you with Kito diet plan. Avail Kito plan 30 Days 4000 ( $65) and experience the magical change in your health, We provide the complete package according to your lifestyle. This will surely give you 100% quality health benefits and you will accomplish your goal rapidly without any rigorous exercise. The ketogenic diet was first introduced in the 1920's as a means to control epilepsy in children. 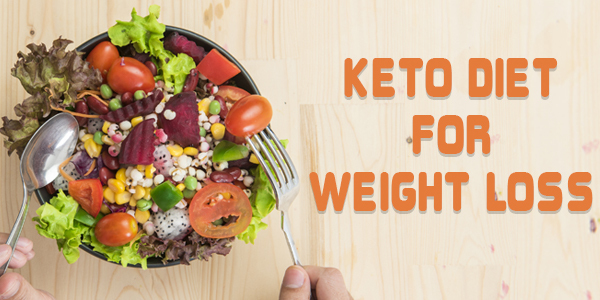 In more recent times, the principles of the ketogenic diet have been adapted for a highly effective weight loss plan. The ketogenic diet is high in fat, low in carbohydrates, and is designed to provide adequate protein and calories for a healthy weight. So let your diet work for you now and lead a happy and healthy life by experiencing the Keto diet plan specially designed for you.